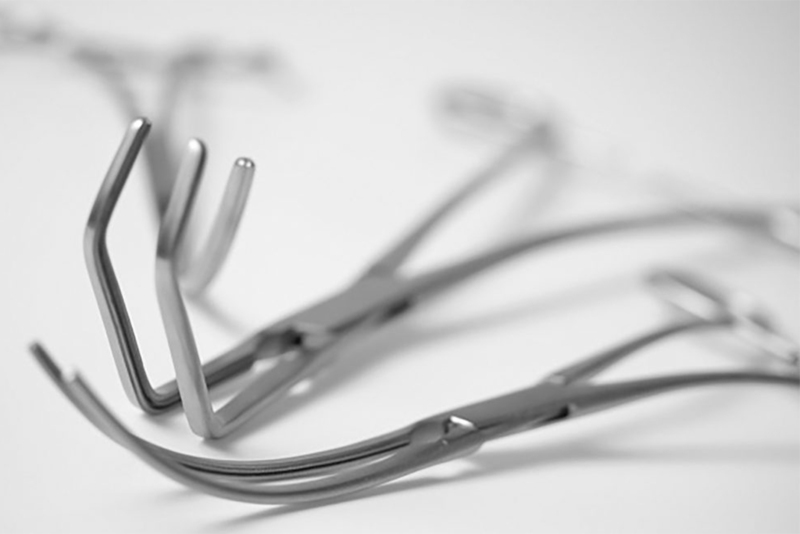 Dr. Frigz offers a complete range of bipolar & monpolar (diathermy) forceps. Insulated speculums, non-stick instruments, laser surgery instruments, laparoscopic instruments and accessories, electrodes, and cables are also available in single-use and reusable patterns. All the instruments meet the stringent CE & IEC Technical requirements and offer the best possible quality to all our users. Buy our Electrosurgical Instruments Online.